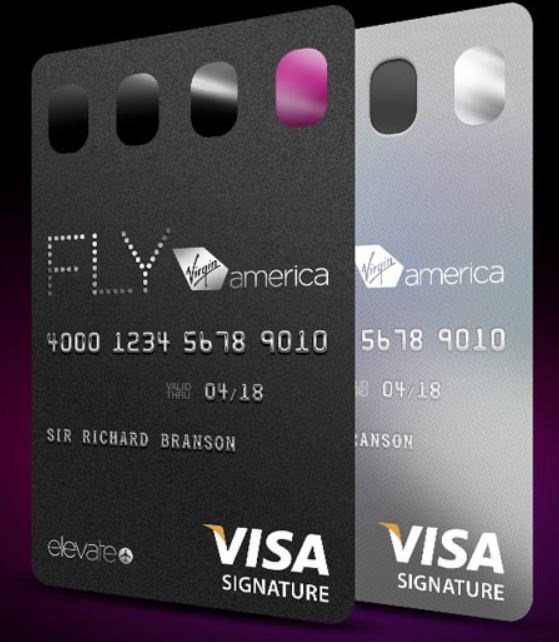 Absa has become the latest South African bank to launch vertical cards. 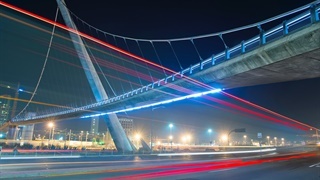 It’s part of a growing trend among card issuers worldwide. These companies believe that the vertical orientation fits better with how people handle their cards these days. Absa has become the latest bank to launch vertical bank cards. Its new portrait-orientated card is aimed at its student clients. 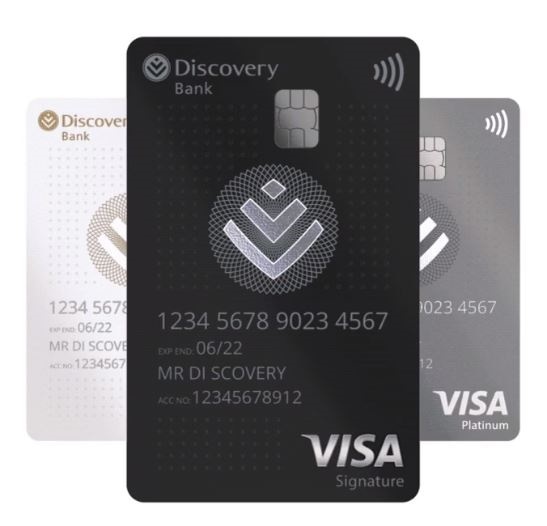 Last year, Discovery Bank was the first local bank to offer vertical credit cards. It’s part of a growing trend among card issuers worldwide, who believe that the vertical orientation fits better with how people handle their cards these days. Cards originally had a “landscape” orientation because that’s how they were used in old card machines, which required the user to slide the card through a slot. “(But) think about how you use your card when you make purchases; when you hand over your card to a cashier, tap it to make Contactless payments or dip it into a point-of-sale machine, you’re likely holding it on the short end, vertically”, says Cowyk Fox, an Absa executive. Supporters of the new card design also contend that most cards fit vertically in wallets and cellphone card holders. 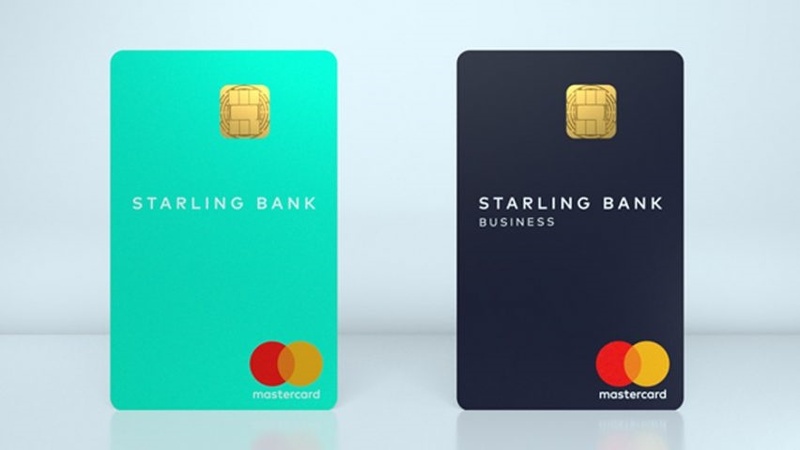 A number of international companies, including Virgin America and the UK’s Starling Bank, have also started to issue vertical cards. 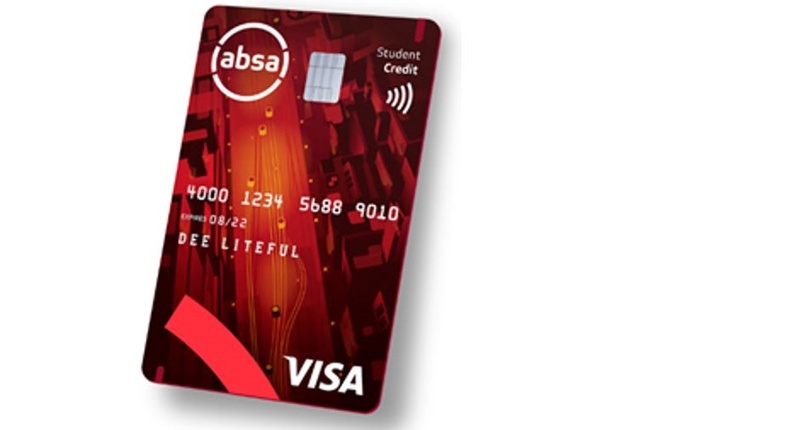 Fox says the imagery on the Absa student credit and debit card is inspired by the aerial view of an urban street after-dark – "the big city, full of possibility". 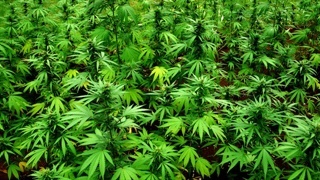 "It is a scene many of our students are introduced to when commencing with tertiary studies in busy cities throughout South Africa." Absa debit and credit cards are now easily differentiated by a practical new coloured indicator tab that sticks out whether the card is in a wallet or purse or dipped into a point-of-sale device – white for debit card and red for credit card.